On May 4th, Leon Bridges released his second studio album. 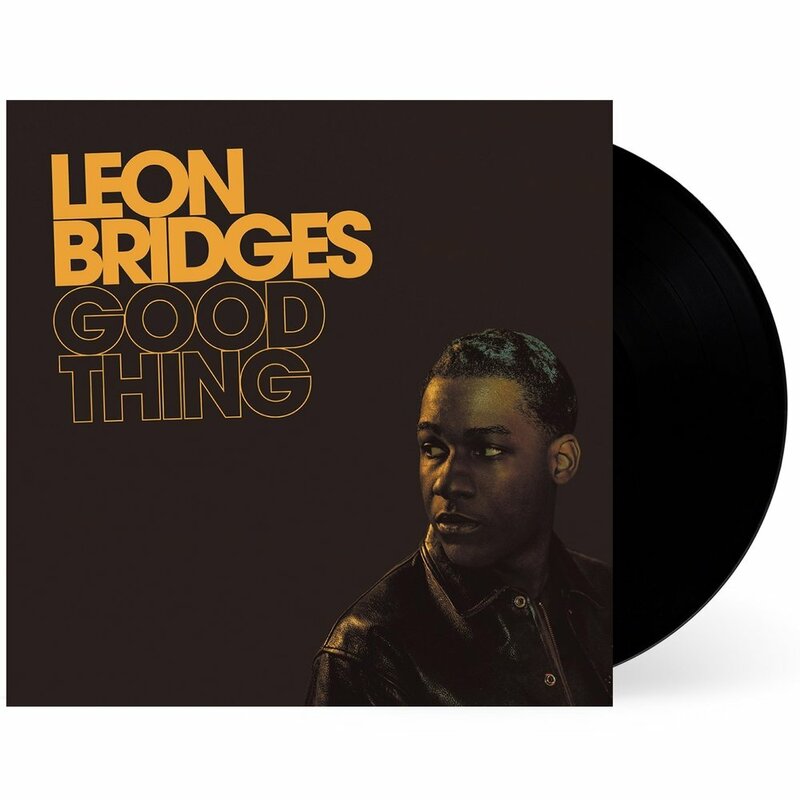 In the weeks leading up to the release of Leon Bridges’ second album, Good Thing, he had three pre-released tracks. Along with these tracks, came two endearing music videos shot by the talented Natalie Rae Robinson. While the visual narrative of these two videos teetered the line of experimental, Bridges seemed confident in the release of this project. My sense was that with this album, Leon was ready to experiment with a new kind of sound. While still referencing his first album, Coming Home, his second album offers variety of genres. Bridges has cultivated a persona and sound that makes him immediately identifiable. He’s an artist that is truly committed to the preservation of an era where jazz and blues were birthed. Coming Home was a timely sound. He was explicitly old-school, both lyrically and sonically. The approach was refreshing, and I found myself often re-listening to the album years after its release. Whenever I sought a more grounded album, Coming Home was my go-to. It was much more influenced by the 60s doo-wop and soul. Its gospel-like blues were captivating on tracks like “Smooth Sailin’” or more explicitly, “Shine;” a beautiful plea of salvation. Bridges managed to create an excellent maturity in sound for this sophomore album. It’s a beautiful build on his debut work, as he gently guides us into a more current sound while remaining true to the historic musical references that he’s known for. "Live from the funk. It's hotter than Texas."